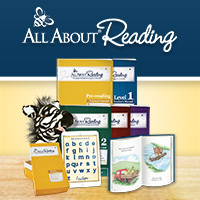 Here are a couple of examples of how that works. A guest preacher also gave us a night of encouragement a couple of weeks ago. He spoke about how we don’t understand the power of prayer. He was frank and honest about his inability to fully understand prayer. But that didn’t stop him from doing it. It didn’t stop him from tapping into its power. There’s a reason we equate power with prayer. We don’t understand power, but we want it, especially the kind that’s provided by the Holy Spirit. Here’s the chill-bump part; he spoke about praying the promises of God. He gave many examples of how people in the Bible – including Jesus – prayed the promises back to God. That impacted me. I don’t understand it, but I know when we recognize the promises and have faith in them, we gain access to their power. 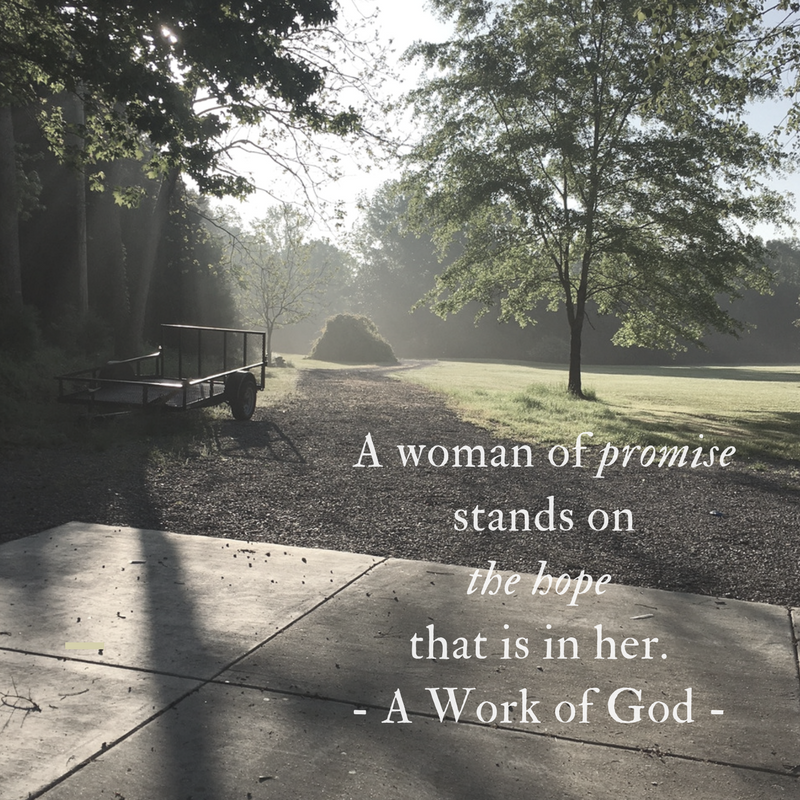 So, I thought long and hard about this message that’s been following me around – a woman of promise. I want to be one. I want to become a woman of promise. The path is simple – all I have to do is own that identity. In the book of promise, we have the promise of love, the promise of protection, the promise of eternal life (that starts the moment you believe by the way) and the ultimate promise – hope. When I can trust in these promises, I am a woman of promise. I am a woman who takes a look at this world and straightens the crown of glory (1 Peter 5:4) given to her by the King of Kings. To own this identity, I have to trust the promises. It’s that simple. But no one said simple was easy. Simple takes intention. Simple takes slowing down and resting in the promises. Praying them. Savoring them. Believing them. Remembering them. One of my tactics for getting my faith life back on track when it takes a back road to darkness is to trace the path of the promises God’s delivered to me as a result of prayer. 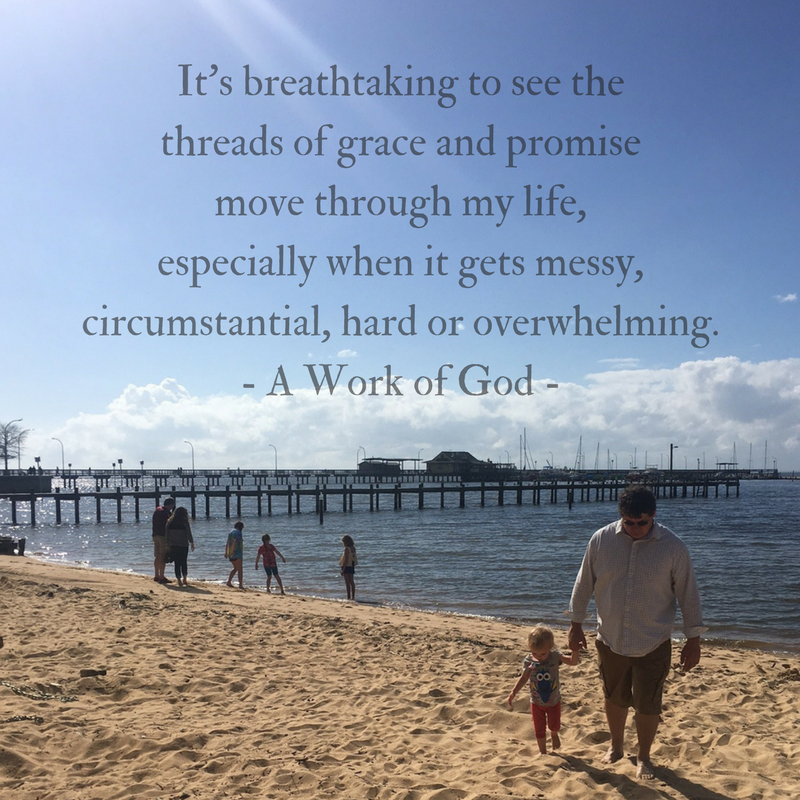 It’s breathtaking to see the threads of grace and promise move through my life, especially when life gets messy, circumstantial, hard or overwhelming. My hubby – He is the answer to a prayer for the man I needed, not the man I wanted. My big girl – She is the promise of prayer for a purpose that was bigger than myself. She is also the helper I need to ground me. My little one – She was a promise of a prayer for direction. I think it’s a bit funny that the direction came in the form of a baby just 16 months younger than her brother. She is also a gift of grace and delight. These bold prayers were answered in the form of relationships I needed to steady me, to stretch me (yes, I’m speaking of Man Cub here) and to grow me. My favorite promise has been through a really rough patch lately. He’s been stressed, sullen and defeated. I can take a lot, but this puts me at my end. We’ve both had a tough year. Death, business struggles, figuring out a hard patch with a child and long stretches of being apart have put us in the shadows much of this year. But these are the days of which promises stand true. And days for which remembering the promises brings us strength. Praying the prayers of promise back to the Promised One brings us new hope, a new perspective, and a new provision for the valleys and shadows we must all walk through. Six years ago, I walked into a hospital to have a health-saving procedure. Two actually. I had to end a pregnancy. And I had to have my gallbladder removed. The gallbladder was a given. But when I got my usual late summer cold, I knew something else was wrong. I couldn’t shake a bad cough. I felt incredibly nauseous. I knew I was pregnant. But what I didn’t know was that I was about to walk a very lonely, very soul bearing road. I was about to be cracked into hundreds of tiny shards. I had recently asked God to make one of his big promises to me come true. I asked him to take my husband and make him into His man. I asked Him to refine him and give him His purpose. We were so close to the end of everything financially and I was really broken. My strength was gone. My hope was fading. I wanted to give up. Not on life, but the hard stuff. I was no stranger to hard stuff. Hard stuff is kind of my hallmark. When I open my mouth to share a story from my life, hard stuff just spills out. Very matter-of-factly. Hard stuff is what refines us. But I was over it. I didn’t think I could take one more thing. And then this happens. I had a molar pregnancy and the simple explanation is there’s a problem with fertilization. The baby doesn’t form right but instead of a miscarriage, all that should have been my baby turns into a tumor of sorts. It grows very rapidly and starts to invade your body. If it’s not removed, there’s a good chance of cancer. There we were at the end of it all (or so it felt) and separated by a heavy shadow of grief, financial insecurity and depression. That’s when I wanted to quit. 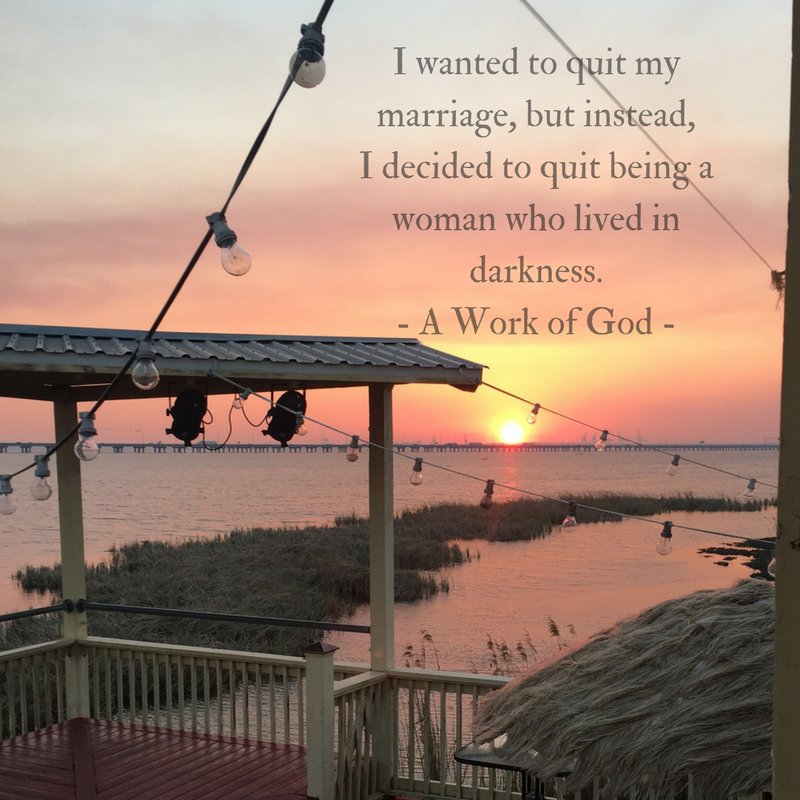 I wanted to quit my marriage, but instead I decided to quit being a woman who lived in darkness. I was tired of living in pain and projecting it on to my promise. I also had a 3-year-old gift from the Lord who has the chance to grow up without darkness. I knew my influence would affect the woman she would become. So, I began a journey. A long, hard journey that’s still in progress. A journey to find light to fill in my darkness. I began with praying the promise of Philippians 2:1-5 over my marriage. I’ve had to come back to that promise so many times. I think I get to a place of full trust and full promise and then circumstances and frustration seek to rob me of joy and progress. But I know the redemptive promise of a changed attitude and perspective have been working on me. I know the process of walking out of the darkness and into wholeness is working. I know the more I trust the promises and the more I reflect on them and ask the Promise to fill me, the more my soul changes. The more I live in this identity of a woman of promise, the less I get knocked down. I saw the fruit yesterday in a hard conversation I had with my favorite promise. I wanted so badly to go to my dark place, but we busted through the frustration and told each other what we needed to get through a hard week. We met each other in a mutual place of our portion of hardship. We strategized how we could circumvent the hardships and the conversation left me with a list of ways I could encourage hm and an affirmation I very much needed. A woman of promise doesn’t back down when things get hard. She remembers the promises etched in her life. She stands on the hope that is in her.